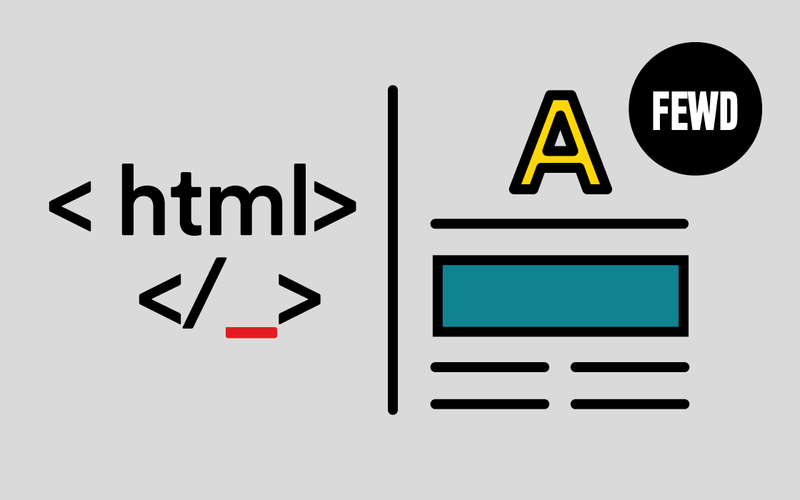 Having jumped into web application development in the Web's infancy, Ethan Tabor has seen HTML evolve from static table-based layouts to front-end application stacks using AJAX, jQuery, Backbone, CSS3, SASS and Compass. 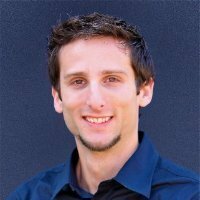 Ethan has worked in Silicon Valley and Los Angeles with clients such as FOX, Google, Kaiser, The North Face and Franklin Templeton. He enjoys comic books, baseball, soccer, video games and keeping up with the latest webdev trends.